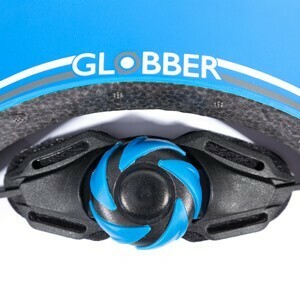 Available in 10 vibrant colours, the Globber Junior Protective Helmet is an essential piece of safety equipment for any young scooter rider. Our Junior Helmet is fitted with an adjustable neck support to ensure a comfortable, secure fit which prevents the helmet from coming off in an accident. 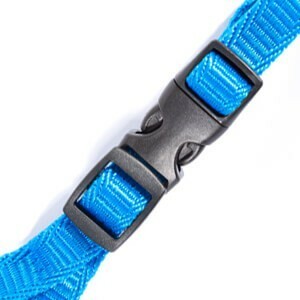 The adjustment dial can be turned left or right to tighten or loosen the neck strap. The helmet has inner padding that can be removed and washed when needed. 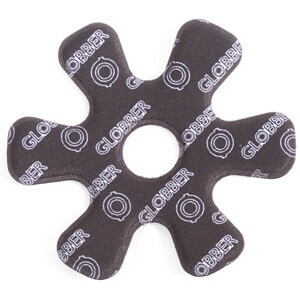 Three individual pads line the inside of the helmet, providing a comfortable fit and protective cushioning. Air holes are provided to allow excess heat to escape. The chin strap is adjustable, allowing the helmet to fit a wide range of children, ensuring a safe, secure fit. Our helmets use a thick, high density foam that gives optimal protection and helps absorb impact shock.